I love finding steals and deals at expensive stores. When stores like Saks Fifth Avenue Off Fifth put things on clearance, I go on a treasure hunt. Here are a few of my favorite catches-under-$20 this week. 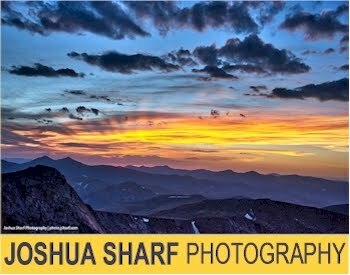 Many of these items make fantastic gifts, so if you like, buy a few and put them away on the gift shelf. You probably won't see prices like these at Saks again until the holiday season..
Yeti Geometric Yoga Mat in pink or white, $14.97 with free Shoprunner 2-day shipping and returns. 68"W x 0.25"H x 24"D.
The pink one is here and the ivory one is here. 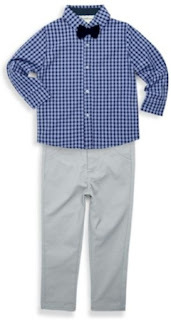 Beetle & Thread Baby's Dress Shirt, Trousers & Bow Tie Three-Piece Set in blue (r.), sizes 3-6 months and 6-9 months, $16.99 with free Shoprunner shipping. Cotton/poly; machine washable. 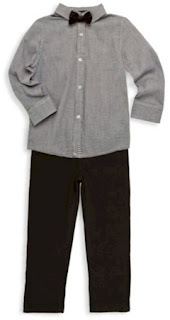 Beetle & Thread Baby's Dress Shirt, Cords & Bow Tie Set in black, sizes 3-6 months, 6-9 months and 9-12 months only, $16.99 with free Shoprunner 2-day shipping. Cotton/polyester/viscose; machine washable. 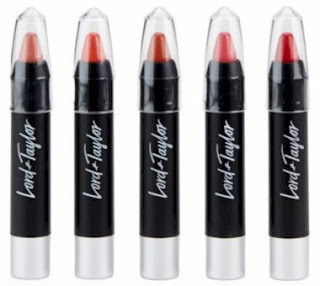 Lord & Taylor 5 Piece Lip to Cheek Pencil Set (not sure why they are advertising a L&T item on a Saks site, but ok), $6.99 with free Shoprunner 2-day shipping. Pencils come in five hues ranging from Pops of Pink to Deep Reds. Made in USA. 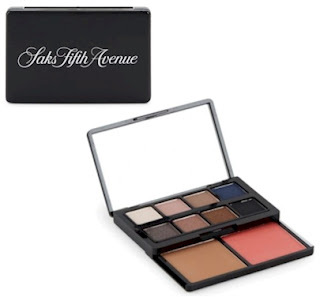 Saks Fifth Avenue Mini Compact for $3.99 with free Shoprunner 2-day shipping. It's a mini pallet with both blush and eyeshadow panels. 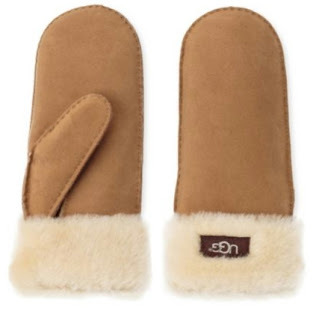 UGG Australia Sheepskin Leather Shearling Mittens in Chestnut, size L/XL, $19.99 with free Shoprunner 2-day shipping. 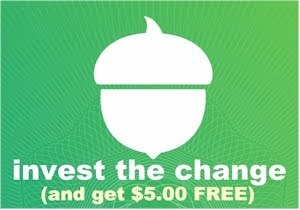 These make fantastic holiday gifts so buy now, gift later, save cash. 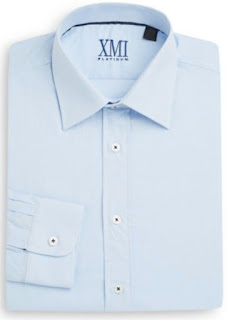 XMI Platinum Regular-Fit Cotton Dress Shirt in blue, sizes 28 (13), 29 (13), 31 (14), 32 (14), or in white, sizes 28 (13), $9.97 with free Shoprunner 2-day shipping. 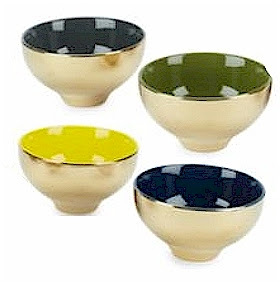 Yedi Houseware Porcelain Bowl Set of 4, $12.98 with free Shoprunner 2-day shipping. 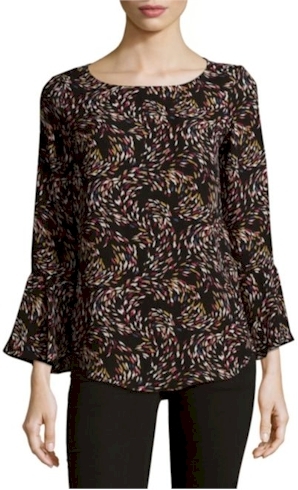 Premise Long Bell Sleeve Blouse in size large only, $14.99 with free Shoprunner 2-day shipping. 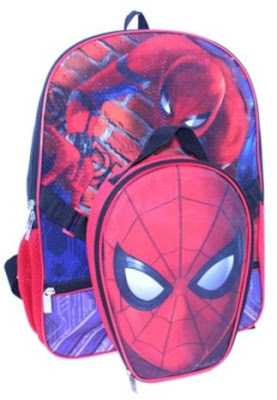 Nickelodeon Spiderman Backpack & Lunch Bag Set for $9.99 with free Shoprunner 2-day shipping. 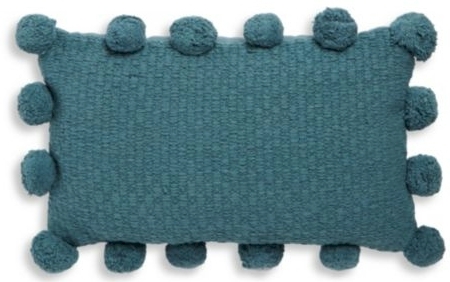 Thro Pom-Pom Cotton Pillow in blue or grey for $17.99 with free Shoprunner 2-day shipping. The blue pillow is here.The grey pillow is here. 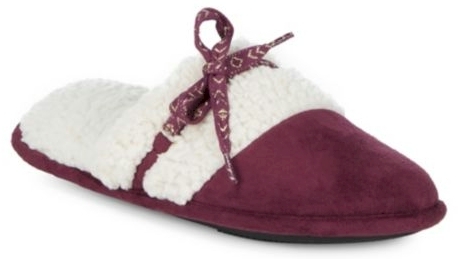 ISOTONER Microsuede Slippers in sizes S-XL and 3 colors for $9.99 with free Shoprunner 2-day shipping. Other Isotoner slippers on sale for $9.99 are here.